Mannitol is a type of functional sugar alcohol with excellent performance. 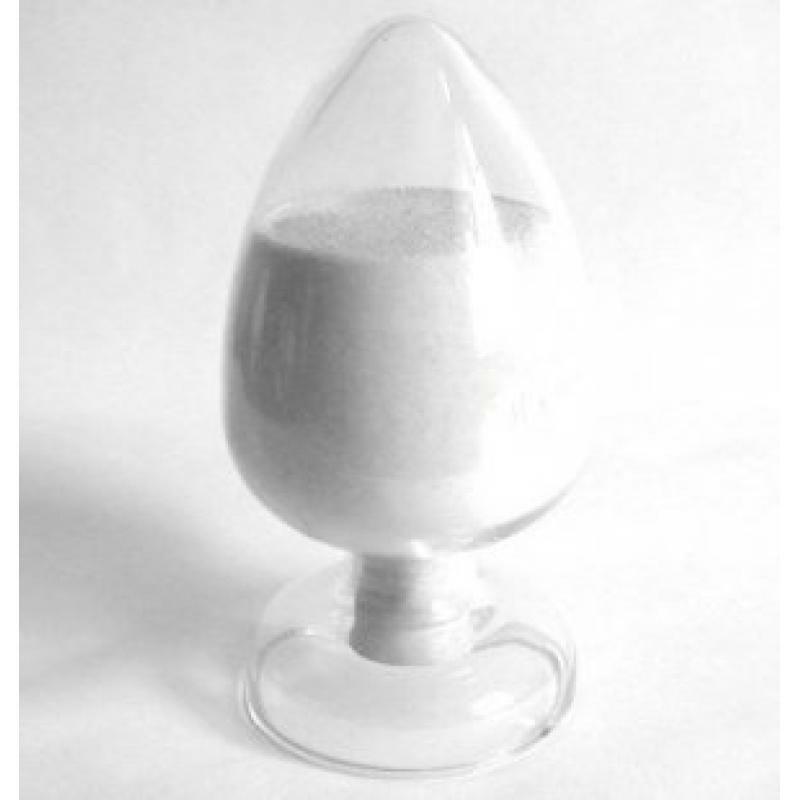 It is nonhygroscopic, odorless, white or colorless crystal powder. As an kind of sweetner, mannitol is ususally used in sugar free chewing gum, chocolate coat of ice cream and sugar, beverage, syrup and other food. 1. In the food industry, mannitol stearic acid fat for peanut pulp, can Prevent oil separation, used for cookies can make cookies crunchy, is Not easy to damp, used for candy can rise to finalize the design Function, improve the quality of candy. 2. In daily chemical industry, mannitol can be used as emulsifier. 3. In engineering, insulation, sound insulation is the important Material. 4. As dehydration labels&tags diuresis medicine, mannitol can Reduce intracranial pressure and pressure inside the eye, eliminate Brain edema, diuresis and prevent early acute renal insufficiency, Preparations for mannitol injection. Looking for ideal Food Grade Mannitol Manufacturer & supplier ? We have a wide selection at great prices to help you get creative. All the Pharmaceutical Grade Mannitol are quality guaranteed. We are China Origin Factory of Mannitol Powder for Chewing Gum. If you have any question, please feel free to contact us.